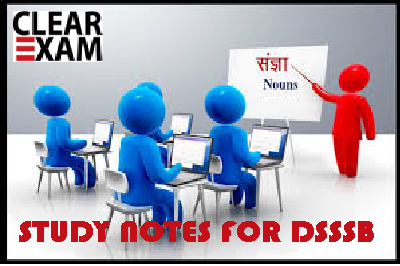 In Previous article Noun-01, We have discussed the Five Groups of Noun in Behaviour of Noun Section.Now we are providing you next discussion which will be helpful for Upcoming CTET and DSSSB Exams. Group VII: Nouns with two meanings in the singular and only one in plural are members of this group. The behaviour of some such nouns (in singular and plural) is shown in the following table. Group IX: There are some nouns that change their meaning when used in the plural form. Such nouns are the members of this group. The following table presents a list of some important nouns with one meaning in the singular and a different one in the £ plural. Group X: There are nouns with two plural forms, which differ in meaning. Such nouns are the members of this group. We are brethren of the same profession. A man needs many clothes. (Clothes - garments).